If you are a newbie to the world of Six Sigma, then you need to take one of the most well-respected White Belt courses out on the market. In Six Sigma, knowing the fundamentals is what sets you up for success. Don’t be fooled by shortcut courses; you want to learn the full and complete fundamentals as it was intended to be used. Remember, the goal of beginning courses is to set you up with a strong foundation so that the rest is easy. 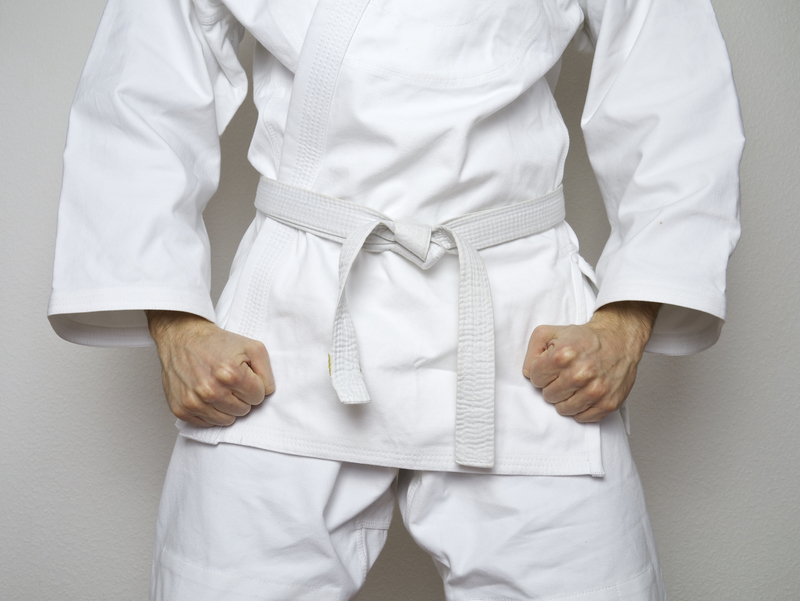 Our Six Sigma White Belt course is extremely thorough. If you would like to get a taste of what Six Sigma is all about, then the White Belt program is for you. As a Six Sigma White Belt, you will be able to assist with change management within an organization as well as participate on problem-solving teams that support projects. It is a great start for you to start putting Six Sigma methodologies into practice. This is your chance to learn the foundation of this great business methodology used at many Fortune 500 companies around the country. Don’t miss out on this incredible opportunity!